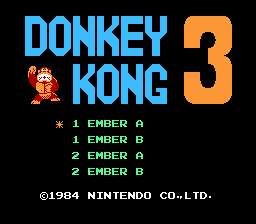 Donkey Kong 3 is the third video game in the original Donkey Kong series by Nintendo. 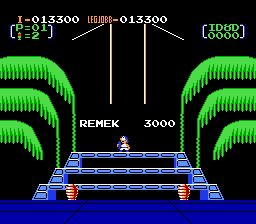 It was released in America on the Nintendo Entertainment System in 1986. 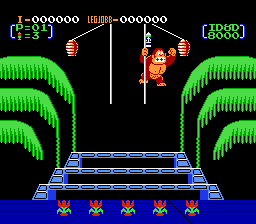 Hungarian translation for Donkey Kong 3.